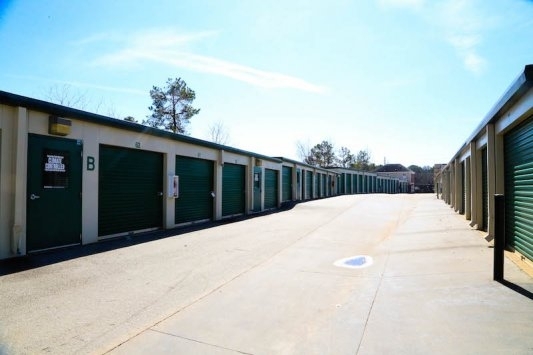 Security Self Storage - Raleigh / NCSU is convenient to Gorman Street, I-40, and Raleigh Universities, this storage facility offers both climate controlled and non-climate controlled storage units at a great prices! 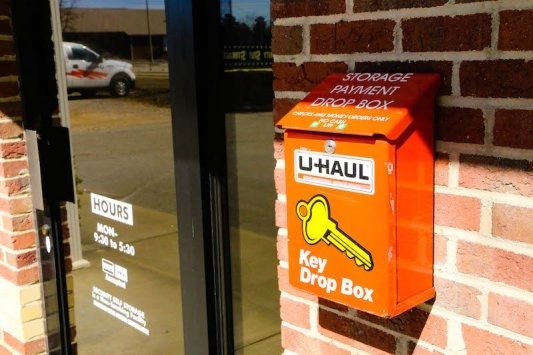 Our store has packing supplies and U-Haul truck rentals on-site. 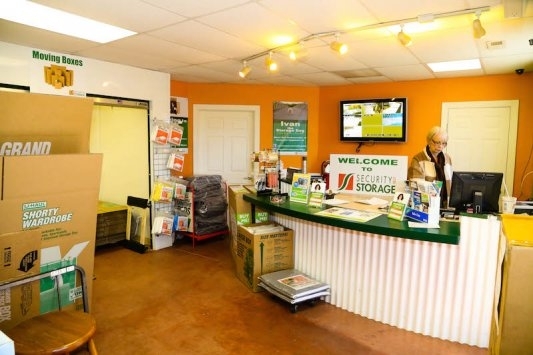 When making my reservation, I immediately got a call from the company asking if I had any questions about my storage space and the customer service was just very friendly and helpful. 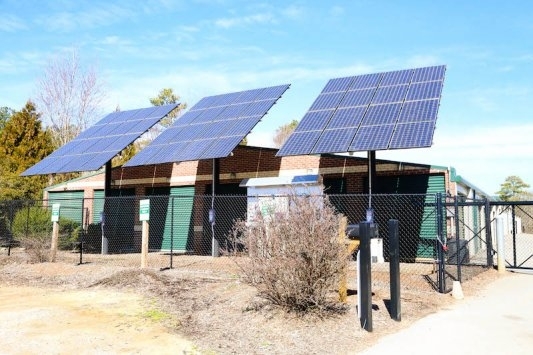 Facility offers other services to assist with moving, U-Haul trucks and moving supplies. Hours are good. Could not say anymore nicer things about Sonja. 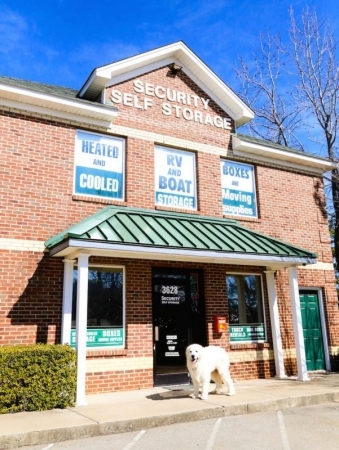 She made the experience of getting the storage unit rented absolutely delightful. The unit was very clean when I went and checked it out for the first time. 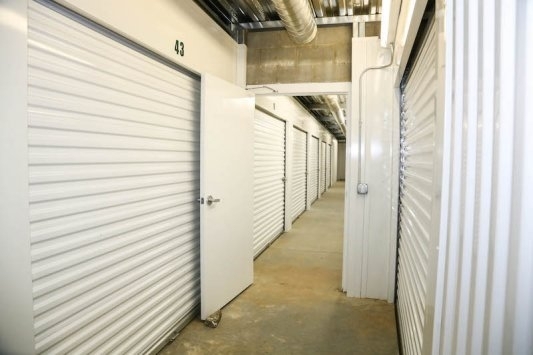 Would highly recommend to anyone looking for a storage unit around the NCSU area.